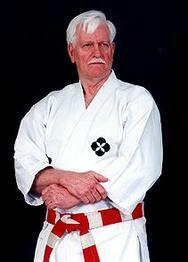 Sensei Gene began his studies in 1983 at the Topeka Judo Academy, where he studied both Shoto-Kai Karate and Judo/Ju-Jitsu under his first instructor Sensei Ron Vowell. 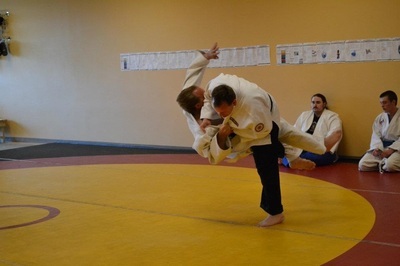 He has spent the last 15 years developing his Judo & Ju-Jitsu skills, under W. Dieter Reitzig. He was promoted to the rank of Shodan, 1st Degree Black Belt in Judo in 2005 and then Jujitsu in 2007. 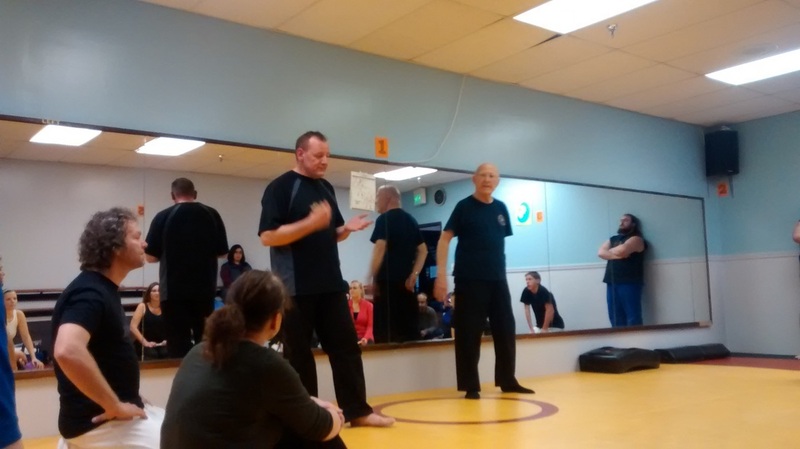 ​In 2011 he founded Dragon Heart Martial Arts LLC, Gene is also the creator of the Judo No Kihon and 360 Jujitsu Defense Systems. 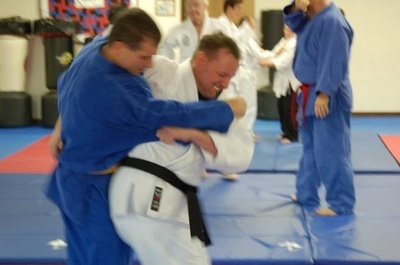 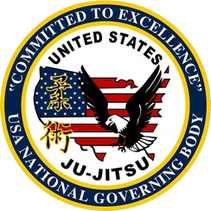 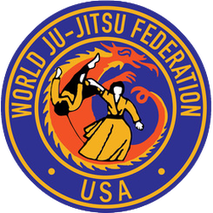 He is committed to teaching the core principals of Judo and Ju-jitsu. In 2013 Gene joined forces to create what is now called the Fight Back 360 Seminars to help the community; he brought together a group of talented people (Robert Koski, Gene Twombly, Doris Rivera-Black, and Cassandra Perkins) from across Colorado, these individuals donate their time to teach low or no cost seminars on anti-bullying, women’s, and men self-defense.